Did you know that if you have a full maternity or maternity/family session before booking a newborn session, you will get $50 off your newborn session fee? Well, now you do! I got to see the S family quite a bit this spring. (With my camera in tow - we see them a lot as friends!) We had a family/maternity/2 year session, and just a couple of weeks later, baby boy joined the family. 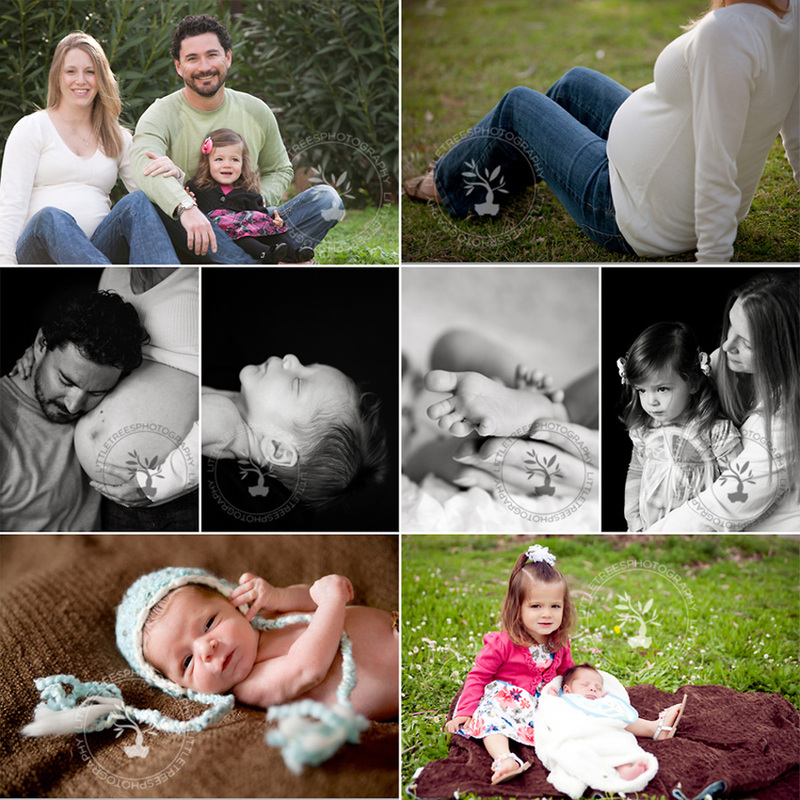 They also made an appearance at our Easter mini-sessions. Here are just a few of my many, many favorites!